Coffee percolators can be used for many things. They are brilliant to use in smaller kitchens that have limited space, dorms and offices. 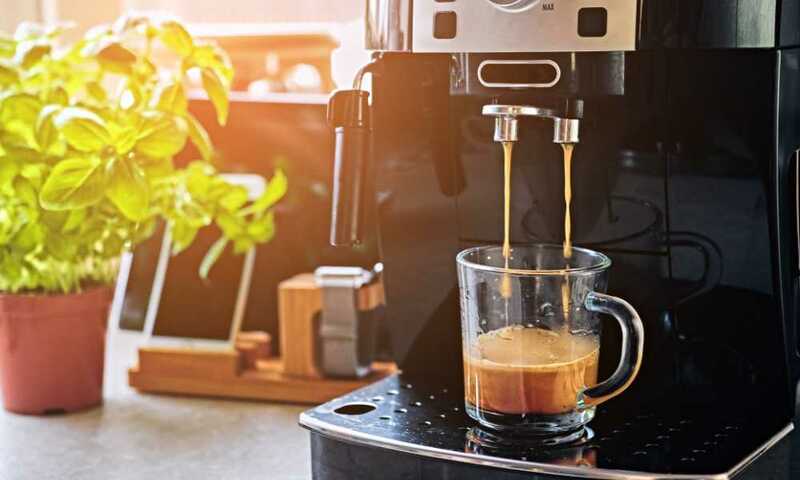 Percolators can easily be stored away, so they are the ideal option when entertaining, even if you don’t drink coffee yourself. They are also great to use when traveling. 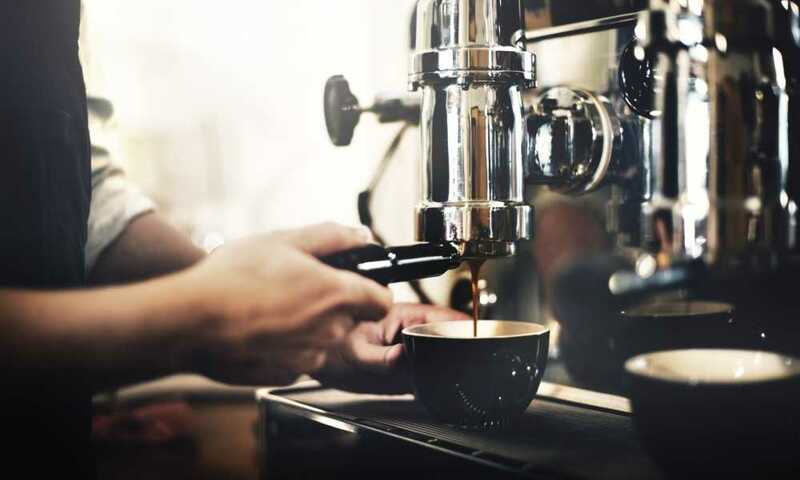 Other than brewing delicious coffee, these coffee makers are a lot easier to use than most other machines, making them very popular. Although you may consider them old-fashioned, percolators are still very popular, and there are many different models available. 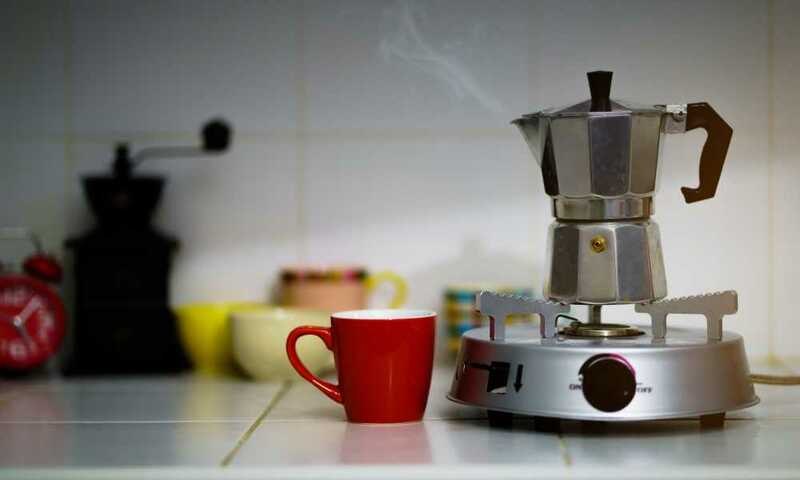 Read on to find out the top 5 stovetop percolators, as well as their features, pros and cons. This cost-effective percolator is a great size, allowing you to make 8 cups of coffee at a time. It is made from stainless steel, making it both dishwasher-safe and fully submersible. The permanent filter basket in this stovetop percolator ensures that no sediment ends up in your coffee cup and that you won’t have to deal with any messy paper filters. The Yosemite can brew 8 small cups of coffee, which is equivalent to 4 coffee mugs. 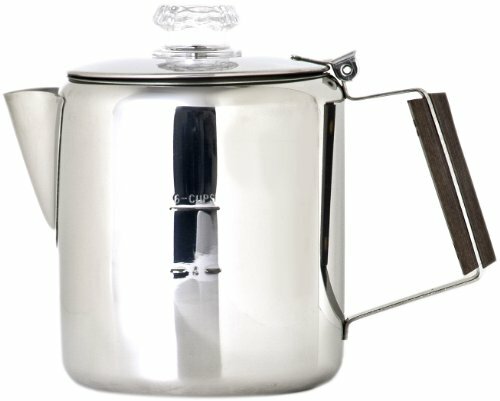 The shimmering mirror finish gives this percolator a timeless yet modern look, while the sturdy stainless steel offers durability and longevity. The design of the Classic Yosemite Percolator ensures that all the aromas and flavors are extracted from the coffee grounds, giving you a strong, rich, bold coffee. 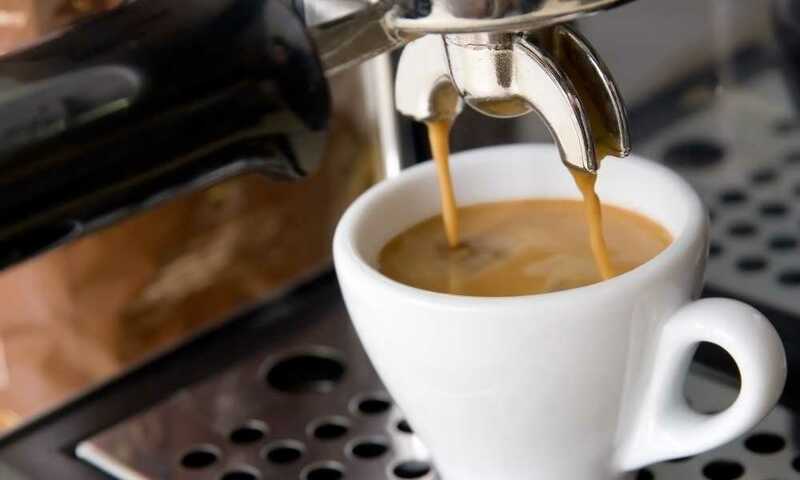 The comfortable heat-resistant handle makes pouring your coffee effortless, and the interior of the coffee maker is non-reactive, so no unwanted tastes or smells end up in your coffee. This compact percolator can be used to brew any coffee you fancy, from flavored coffee to French roast. The clear plastic knob on the lid allows you to keep track of the percolating from start to end. 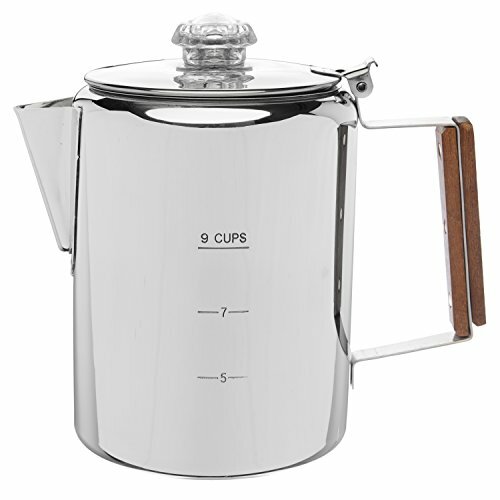 The Yosemite is also completely dishwasher safe, making it easy to clean this percolator. The Bozeman percolator by Coletti is designed to last, even in the harshest conditions. This makes it perfect for home, office and outdoor use. 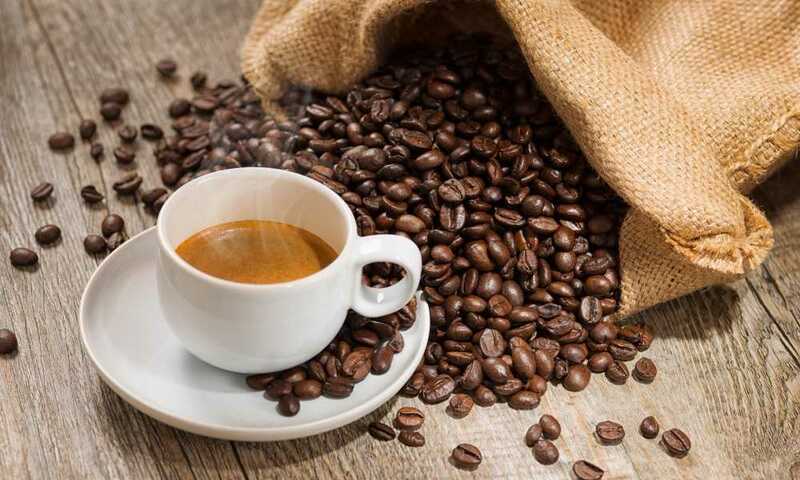 Making coffee using a percolator isn’t difficult, but it can take some getting used to if you are a beginner. Coletti guides you step-by-step guide with clear instructions that will show you exactly how to make a great cup of coffee with your Bozeman percolator. Unlike other drip machines, this percolator extracts a richer, full-bodied flavor with a powerful taste. 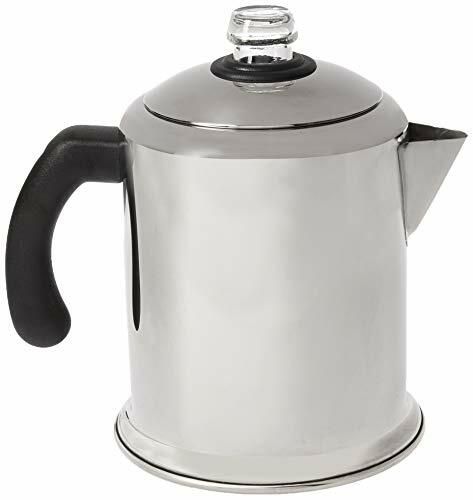 Brewing with a stovetop percolator is how our grandparents made coffee, and it has stood the test of time, just like this durable and sturdy percolator will, thanks to its 18/8 stainless steel construction. This coffee pot also has a permawood handle for easy pouring, and a glass cover knob to monitor your coffee as it is brewing. The whole percolator is completely dishwasher safe for simple cleaning. Filters are not needed when using this percolator but have been included to help prevent fine sediment from falling through the filter basket. The rugged Bozeman percolator is also ideal for outdoor use, allowing you to use it when camping or traveling without worrying about denting or damaging it. 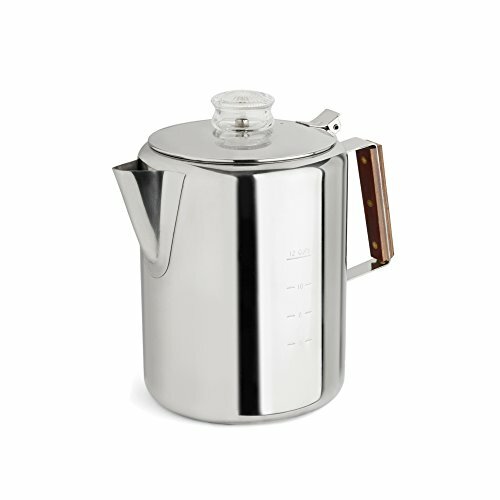 The Coletti Bozeman Percolator's pot is small compared to other percolators on the market. This stainless steel percolator, made by the popular Cook N Home brand, is built to make a delicious cup of coffee every single time. 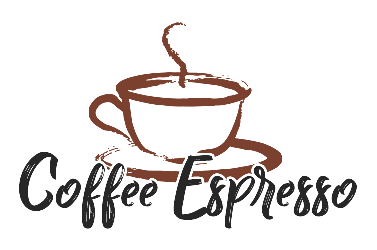 With such a wide number of stovetop percolators on offer today, it is wonderful to have a brand you can trust to make amazing coffee at a very reasonable price. 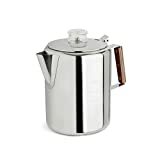 This percolator is crafted from stainless steel that is mirror polished to ensure that the heat is retained in the percolator while still being non-reactive. This means that no unwanted odors or tastes escape into your coffee when you brew it. This coffee maker can brew 8 small cups (or 4 coffee mugs) of coffee each time, which makes it great for daily use. The filter basket is not only reusable, eliminating the need for paper filters, but it is also made from stainless steel, guaranteeing its durability and longevity. The handle is insulated to remove the risk of burns and is comfortable to use when pouring your coffee. 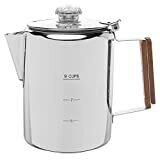 This percolator can be used to make tea and boil water too, and the spout is drip-free with a timeless design that suits any kitchen. The entire percolator is also fully submersible and dishwasher safe making cleaning quick and easy. The Cook N Home Percolator can only make up to 8 small cups of coffee. If you are looking for a percolator that allows you to make a consistent-tasting coffee every single time, the Tops Rapid Brew may be just what you are looking for. 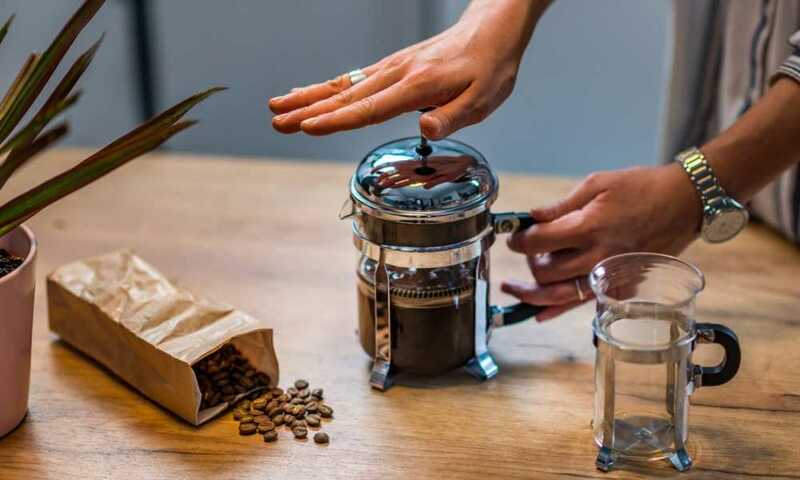 This modern looking percolator is able to make coffee that is not only rich and strong but also non-bitter and clear tasting. Although the Rapid Brew is a smaller, more compact percolator, its brewing capabilities make up for its content capacity. This coffee maker has been made strong and sturdy, so you will probably have it for many years, saving you money. This percolator also brews its coffee quickly, while still packing each cup full of rich coffee flavor. The cover, body, and spreader plates have been crafted from sparkling 18/8 stainless steel giving it a beautiful yet strong appearance. The transparent glass knob makes it easy for you to watch your coffee percolating. The permawood handle makes it easy to pour coffee from the percolator as it is insulated. It also has a brass-rivet quality and woodgrain magnificence. The aluminum basket and pump are effective and strong, and the percolator has a cup marking, making it easy for you to check the exact measurements for your perfect cup of coffee. The Timberline percolator is durably designed to last for many years, eliminating the need for you to keep buying replacement pots every few years. The Timberline percolator is a sturdy stainless steel percolator with a 6-cup coffee capacity ensuring that you can brew coffee for many people at once. It also has a permawood handle that insulates the heat so you don’t burn your hands or fingers when pouring the coffee from the percolator. This handle also makes it easy to use both at home and when traveling, whether it be picnicking or camping. The Timberline is constructed with seamless parts which offer a secure and precise fit. As the percolator is completely dishwasher safe, you don’t have to worry about cleaning the messy grounds after every use. 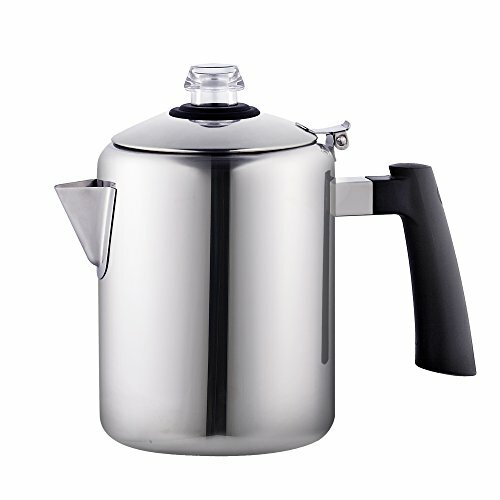 This percolator is fairly heavy, making it very strong and durable. Its weight also makes it harder to knock over when it is on uneven surfaces like a campfire. Its robust build also ensures that it doesn’t dent, bend or warp. Cleaning and maintaining this percolator is really simple as you don’t need paper filters when brewing coffee. The lid is attached to the percolator and although it is a bit flimsy it won’t ruin your experience by falling into the pot. The best stovetop percolators are those that fit your lifestyle and your budget. In this product roundup, we have looked at five of the best stovetop percolators with different designs, styles, prices, and functions, giving you a wide range of choices. With all of the above factors considered, our recommendation for the best stovetop percolator is the Coletti Bozeman percolator because it has been durably built to last for many years and is very easy to use. The entire percolator is dishwasher safe making it easy to clean, and it makes piping hot coffee quickly – ideal for your caffeine fix in the morning, whether at home or while camping.